It is a very simple process that you will be able to carry out through the Alexa application on your mobile, and then you will be able to use the light bulbs in your Amazon Echo. 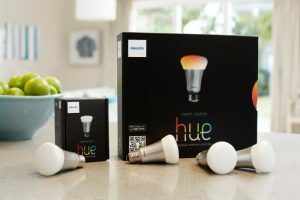 Of course, to do it first you must have done the initial configuration of the Philips Hue and have created an account on the product website. To set up Philips Hue bulbs in Alexa, the first thing you have to do is open the Alexa application on your mobile. Then, open the options side menu, and click on the Skills and games option. 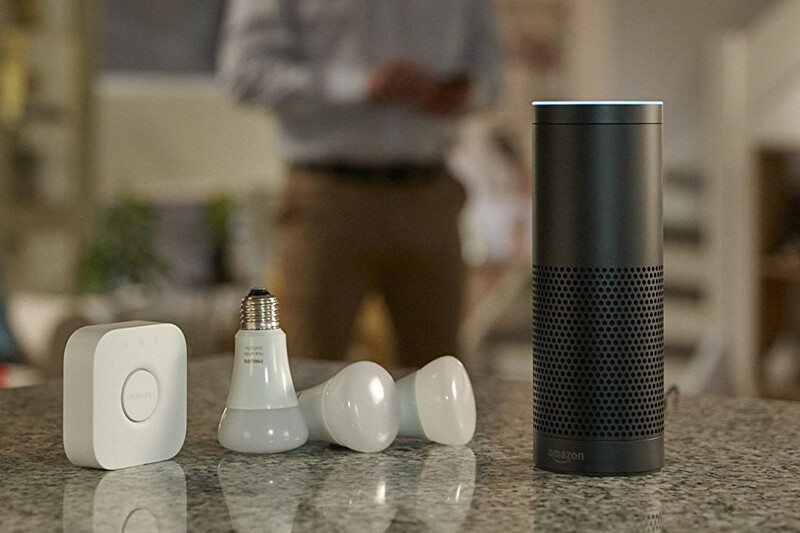 To manage the bulbs from your Amazon Echo you will need to download a certain skill in Alexa. Once you are in the skills section, use the search engine to find one that is simply called Hue. It appears whether you are looking for Hue or if you are looking for Philips Hue, and have the logo of this brand on your avatar. Click on the skill to enter its profile. Once inside the profile of the skill, you will see a description in which you are explained what you can do with it, and below are some examples of how to ask Alexa to use them. To proceed with the configuration, click on the button Allow its use to activate the Hue skill. The Google application will take you to the Philips Hue website, where after logging in with your account you will be asked to allow Alexa to access your Philips Hue account. Click on the Yes button in the options that will be given to you, and the link between the assistant and the bulbs will be finalized. When you finish linking your Philips Hue with Amazon Alexa through the skill that you have been setting, you may see notifications in which Alexa informs you that it has detected lights. You will also go to a screen where you are told Hue has been linked correctly. Close that window and return to the Alexa application to finish the configuration management. When you return to the Alexa application, click on the Detect devices button. By doing so, the assistant will re-check what Hue products you have at your disposal, an operation that can take 20 seconds or more. A loading screen will appear, and you will have to wait for it to finish. When finished you will go to this screen, where if you want you can configure your devices or the environments where they are. This is something similar to what you can do with the official Hue app. By configuring them you will also be able to change their name, and these names are important, since they are the ones that you will have to use with your voice commands. 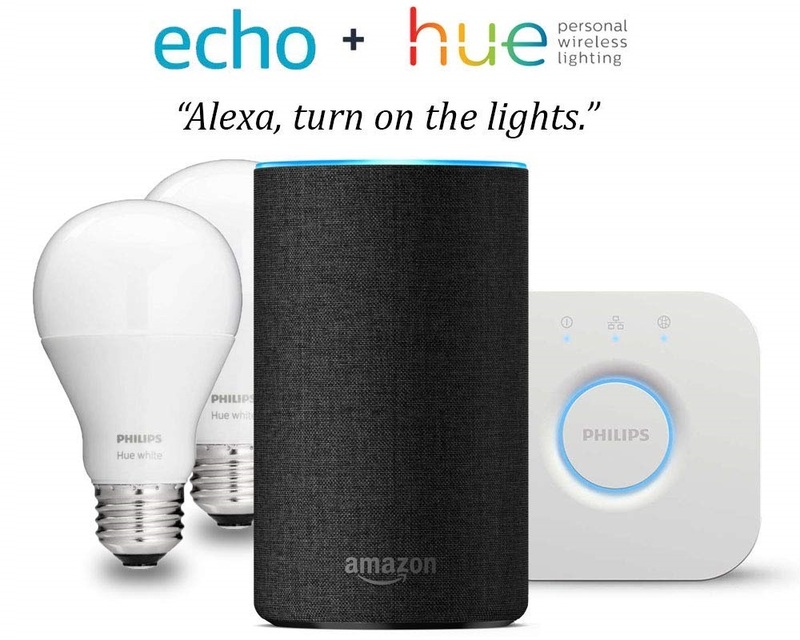 And that’s it, now you can start using your Philips Hue with your Amazon Echo or any device with Alexa. You only have to give messages in which you include the devices or environments, such as Alexa, turn on the lights of the living room, or Alexa, turn off all the lights.